A McDonald’s customer was left with life-changing injuries after he was run over – in the Drive-Thru lane. Police are hunting two thugs after the customer was mowed down outside a branch of the eatery. The 26-year-old was rushed to hospital with serious head injuries after a pair of men drove a black Ford Focus towards him and three friends. The two groups began arguing from their separate cars at the McDonalds drive-thru in Hounslow, west London. Within moments the verbal abuse escalated and as the four men left their car, the driver of the other vehicle sped towards them. The Ford Focus, which had false number plates, crashed into the group before racing off. One of the men was rushed to hospital with serious head injuries – and five months later, he is still suffering with impaired hearing and loss of balance. 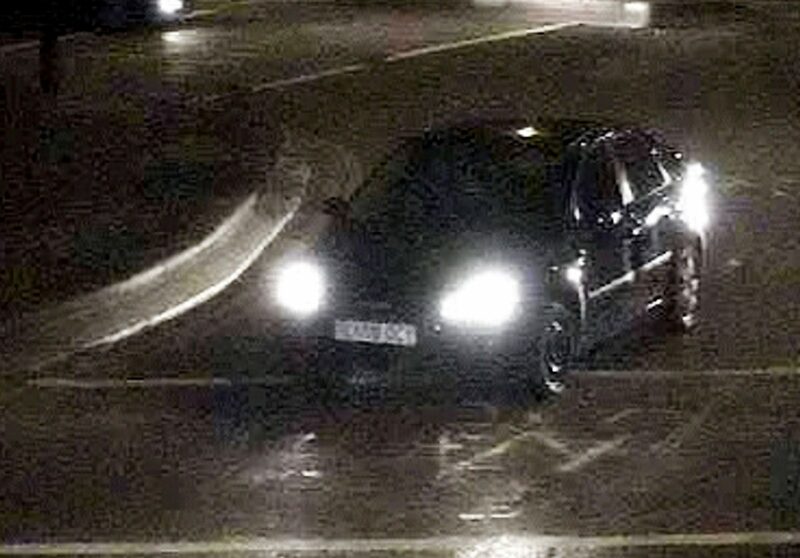 Police are still on the hunt for the driver, who has not been seen since the hit-and-run outside the fast food restaurant at 11.45pm on September 28. 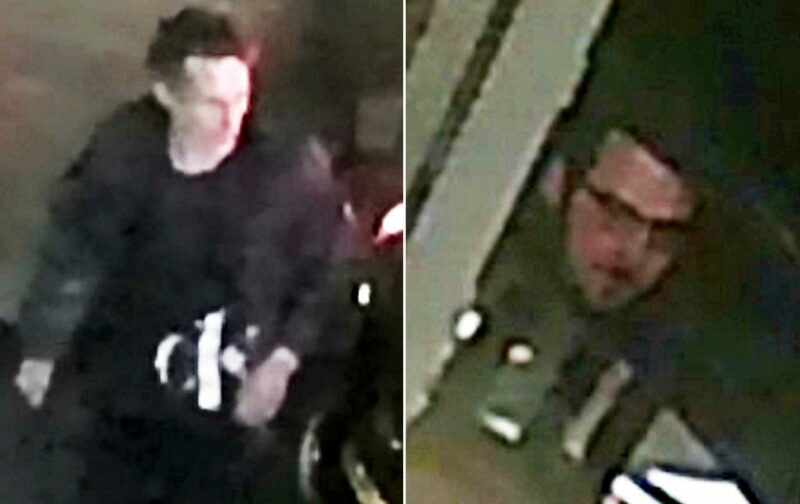 The force has released CCTV images of the suspects, who were dressed in dark clothing, and they believe the driver may have been involved in a previous crash.